A while ago we received very bad news that Revlon products would not be sold anymore in Romania. I was really sad to hear that as I had many favourites from Revlon old and new. I love the Colorstay foundation, the Colorstay concealer and my very favourites the Revlon ColorBurst Matte Balms. Well I am HAPPY to announce you that Revlon is officially back in Romania and you can find their wonderful products in all Kendra and Debenhams (with beauty section) shops. The newest Revlon campaign is #love is on – “the new mission of our brand is to inspire love.”The misssion of Revlon is all about how a woman feels when she’s putting on her makeup. And they want her to feel love. They want her to feel the feeling of falling in love. In the factory, we make cosmetics. 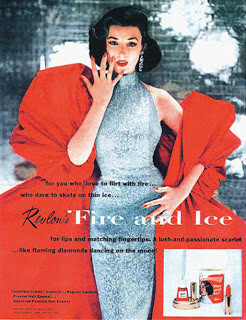 1950s From the glossy magazine pages of the 1950s sprung one of the most talked-about beauty campaigns of all time for Revlon’s Fire & Ice lipstick and nail enamel. 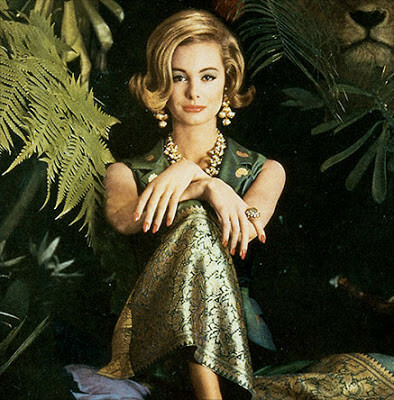 1960s In the 1960s Revlon flipped the conversation, bringing the “American Look” to the rest of the world through advertising featuring U.S. models. 1970s The 1970s ushered in a new wave of feminism. 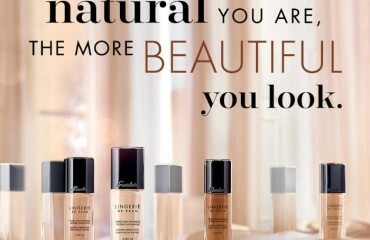 Revlon was there, mirroring women’s progress with the development of new products. 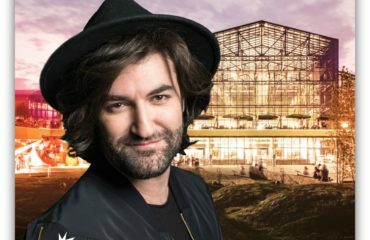 The brand added face and eye makeup to its lines. 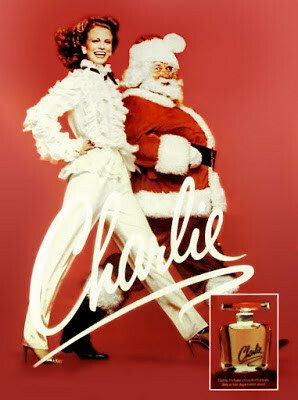 In 1973, the brand announced what would become the #1 fragrance in the world: Charlie. 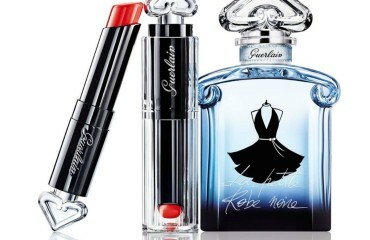 Over 40 years later, the perfume’s youthful sophistication is still sought after by women of all ages. 1980s The 1980s marked a period of transition for the brand, leaving department stores to become one of the top mass-market beauty brands. 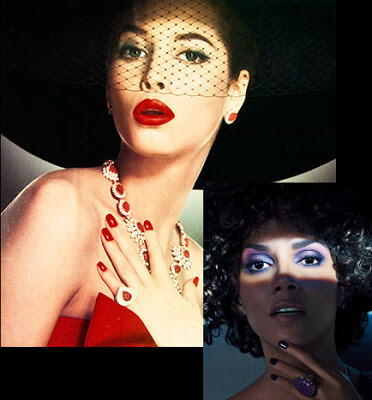 At the same time, Revlon partnered with some of the world’s most “unforgettable women,” including Iman, Claudia Schiffer, Cindy Crawford and Christy Turlington. 1990s Revlon debuted its ColorStay collection in the 1990s. Featuring Brand Ambassador Halle Berry, the line soon became the #1 longwear brand—and has remained so ever since.